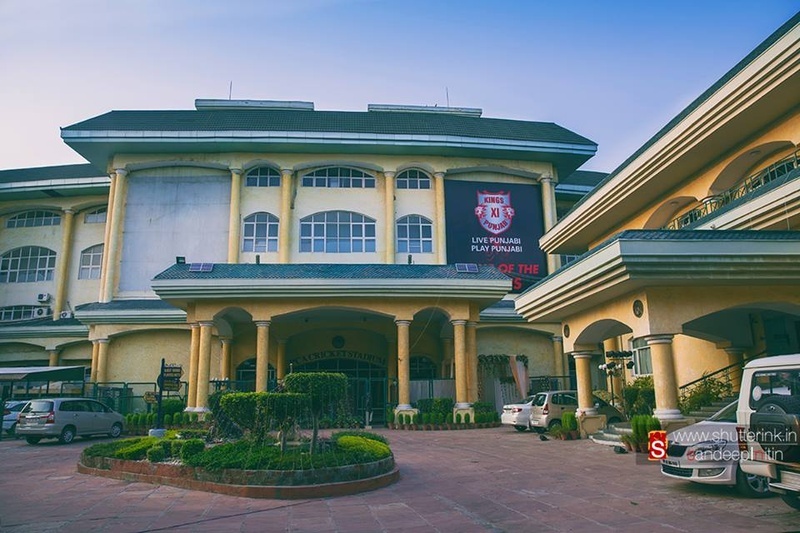 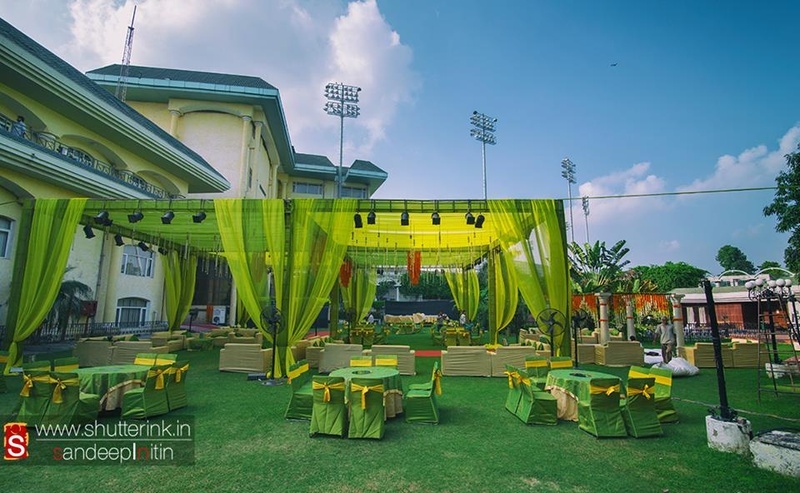 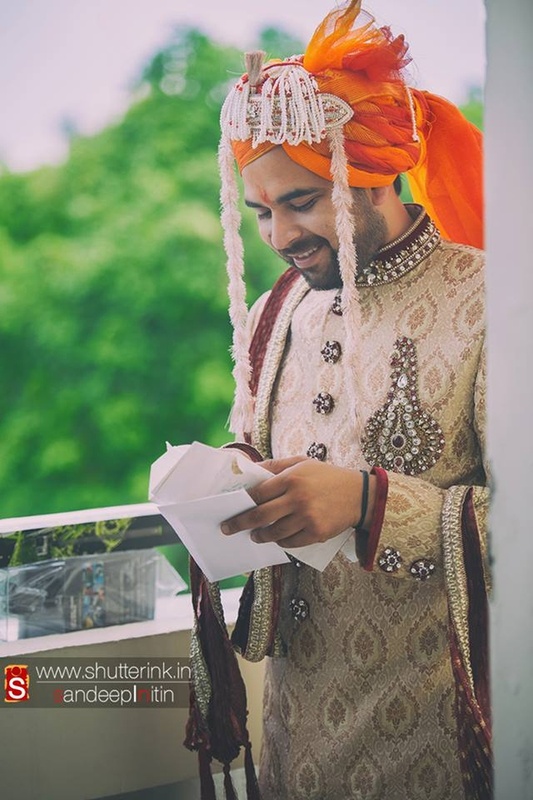 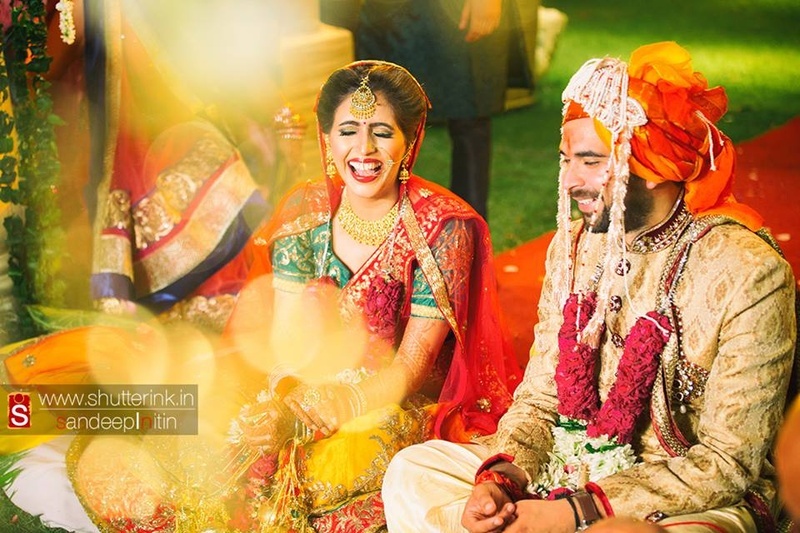 Sapna and Peeyush became ‘Sapush’ in an extravagant wedding ceremony that was organized in a lush space of the PCA grounds, Mohali. 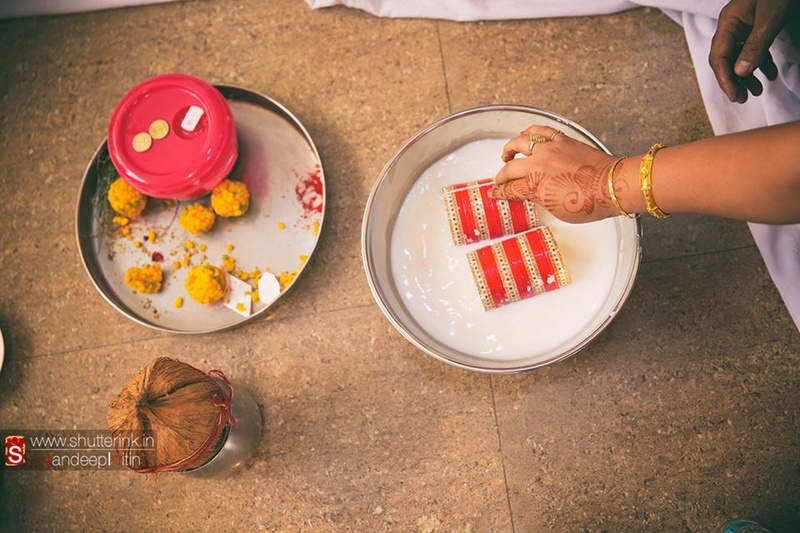 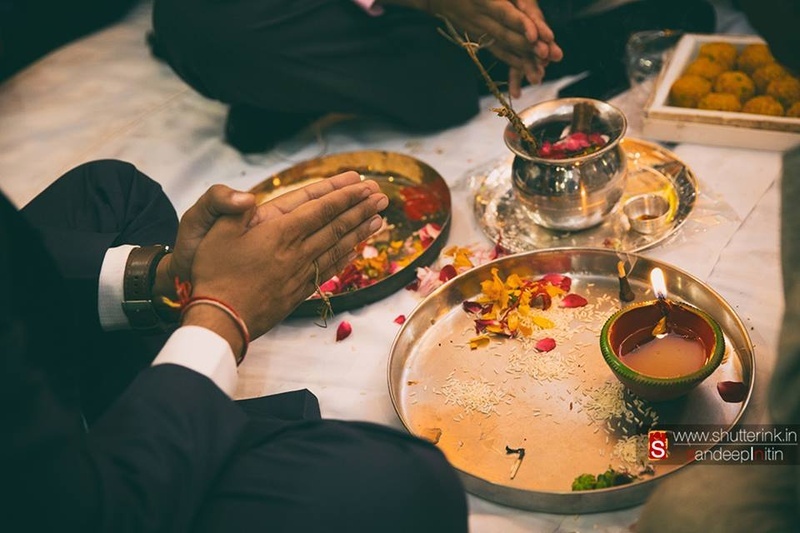 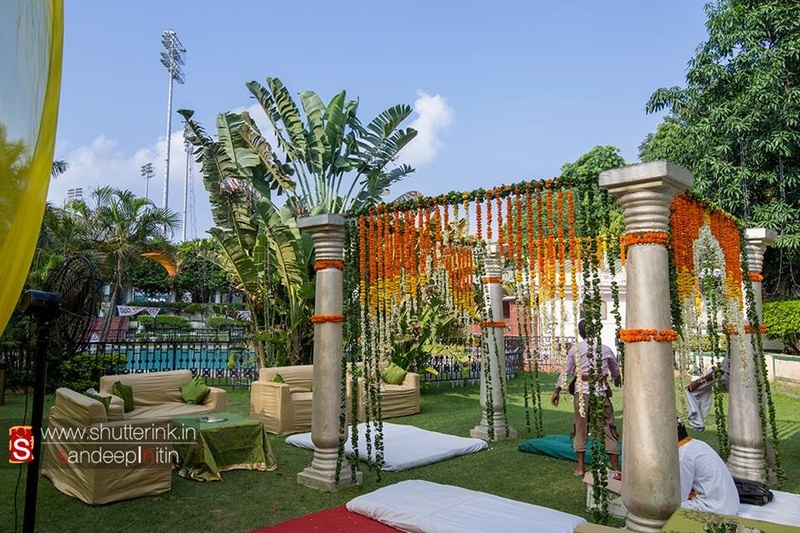 The entire wedding ceremony had traditional rituals and functions with exquisitely done décor. 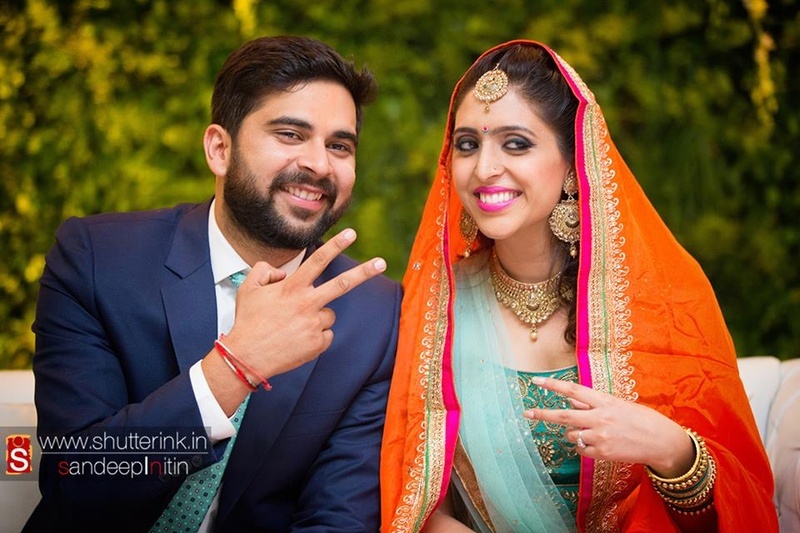 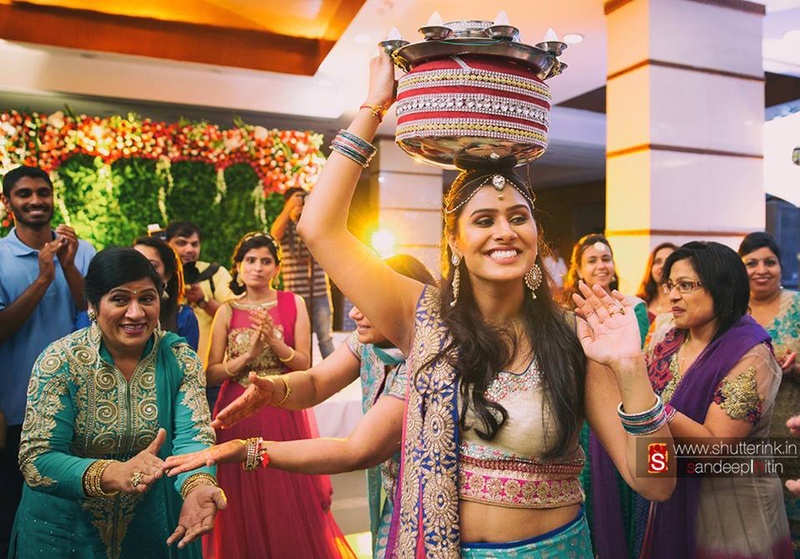 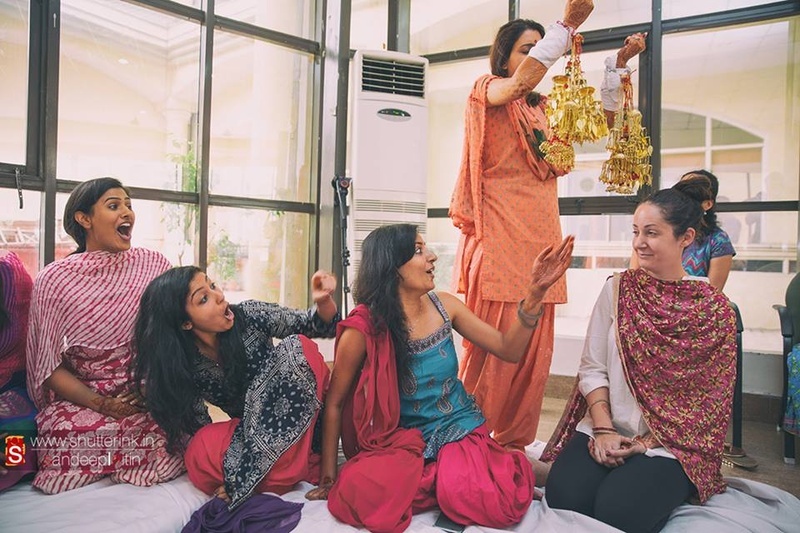 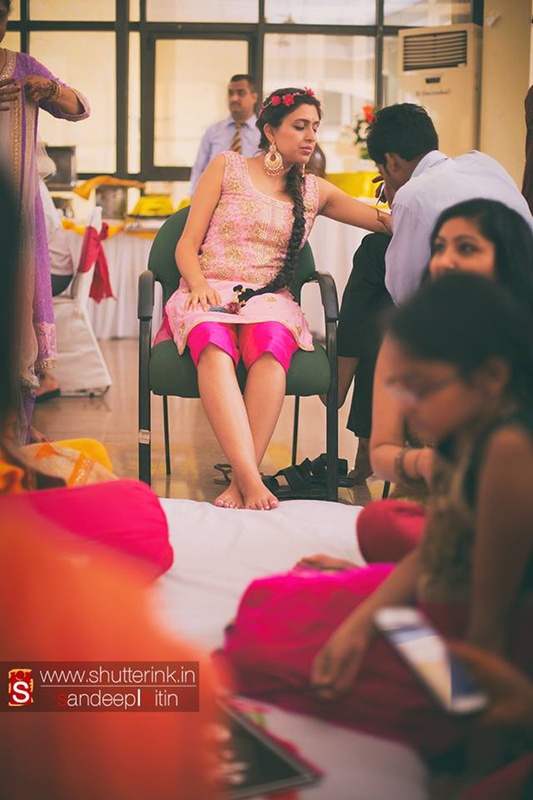 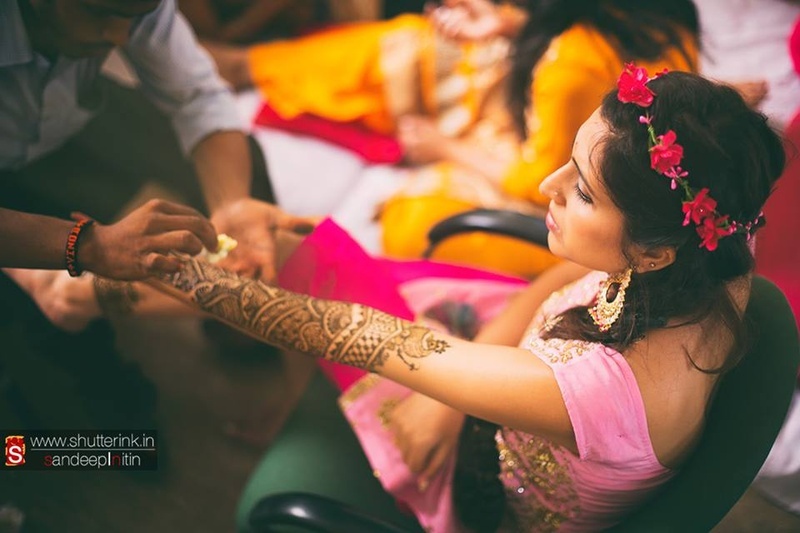 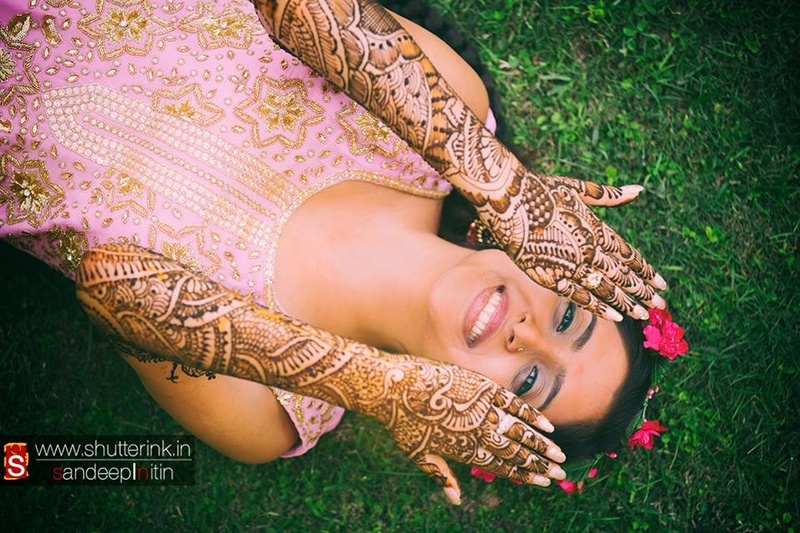 The wedding started with a fun Mehendi ceremony, in which Sapna wore a pink sleeveless kurti with a floral crown on her head. 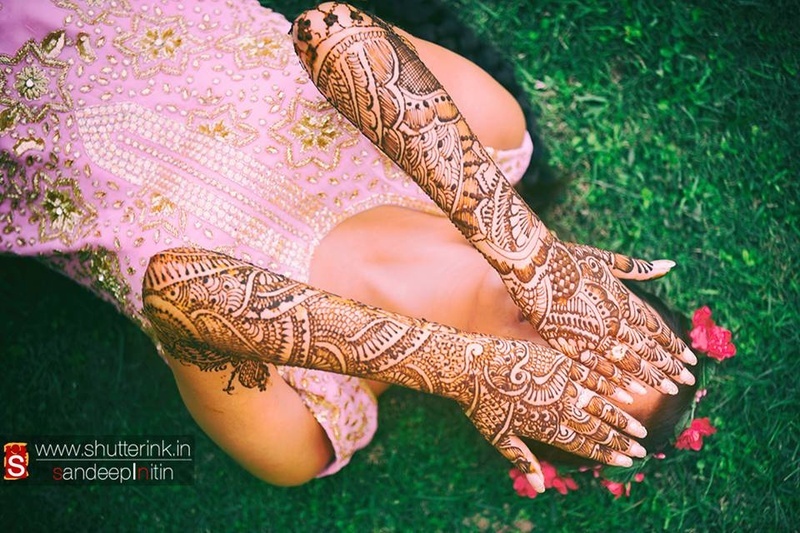 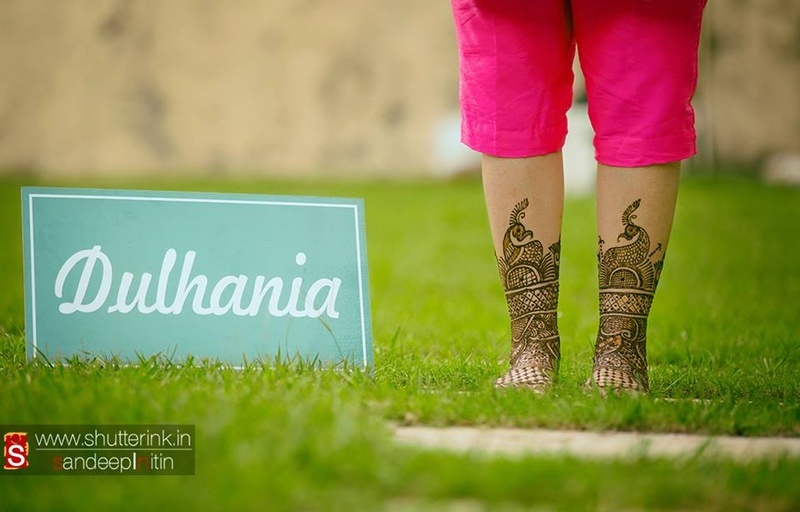 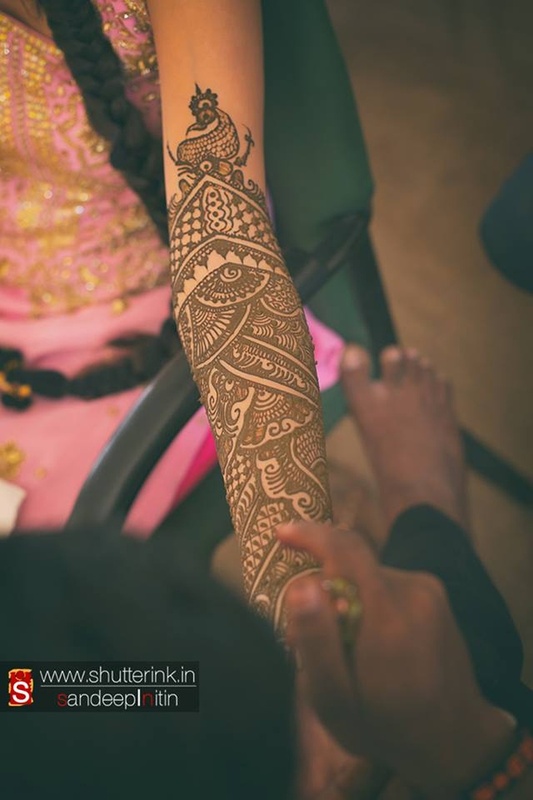 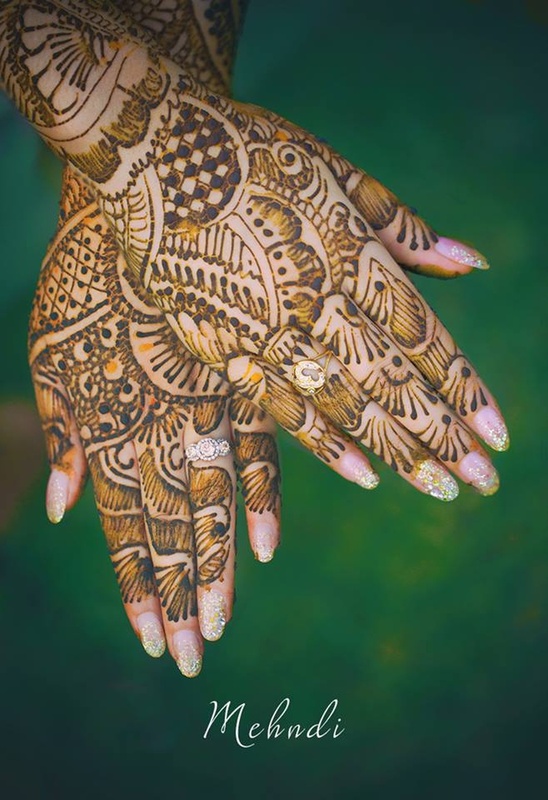 She had intricately done mehendi patterns on her hands and legs. 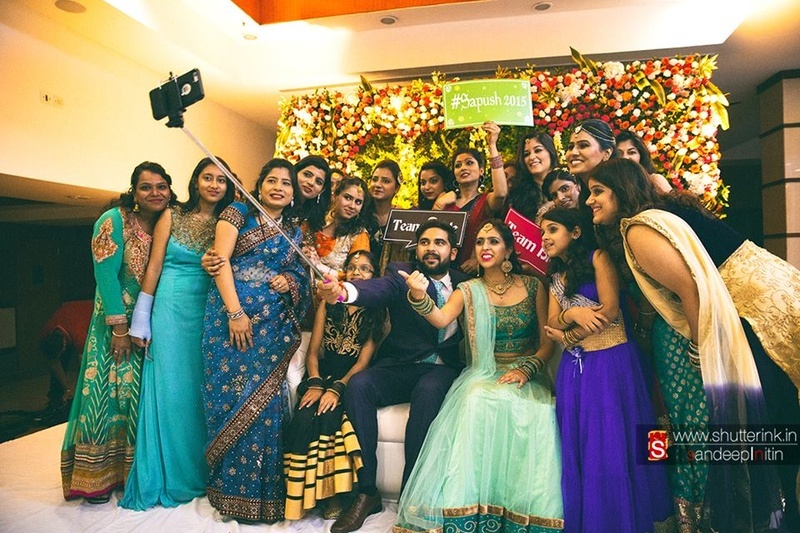 Everyone present at the function happily posed with her, holding props with quirky messages written on it. 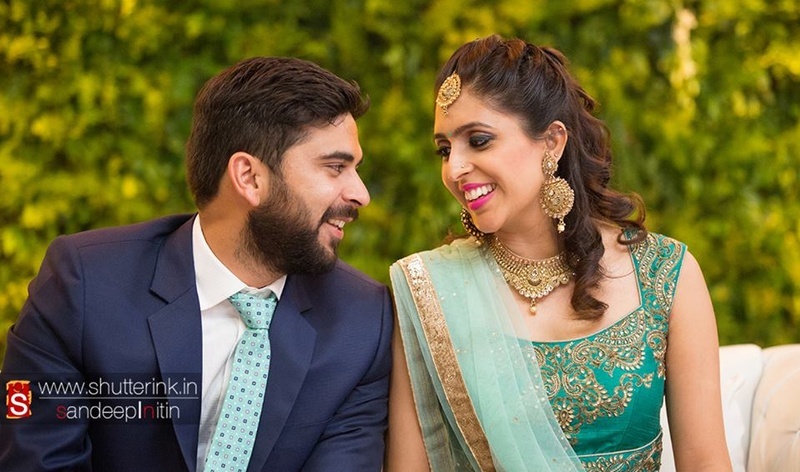 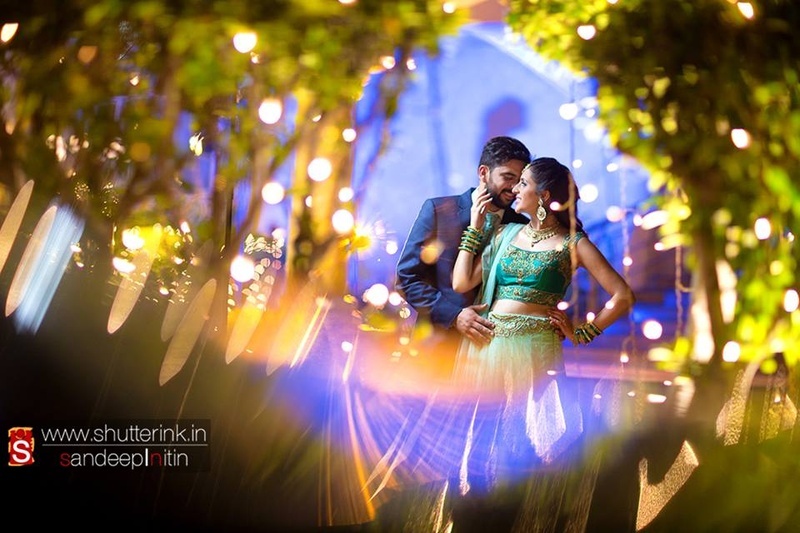 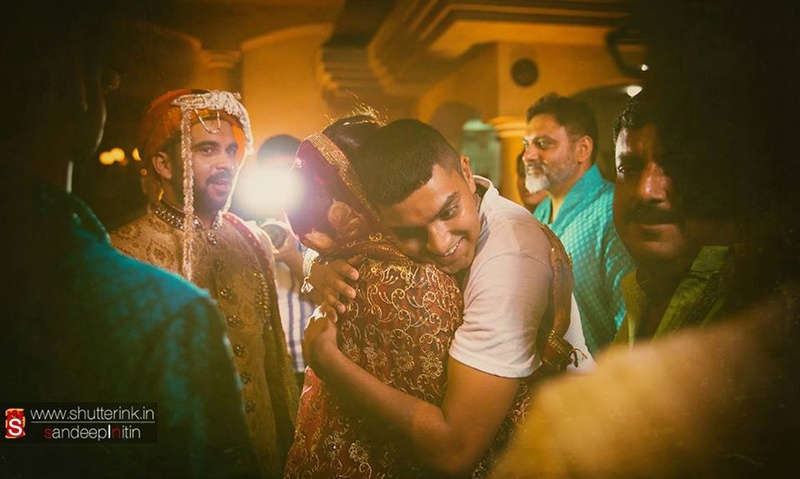 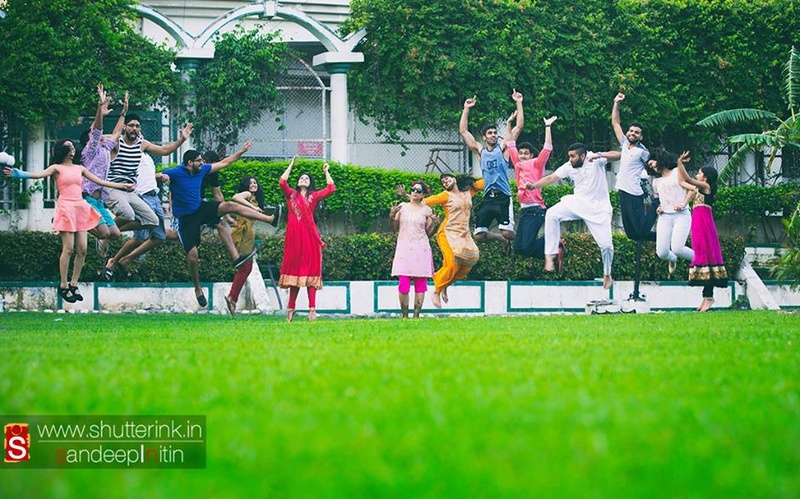 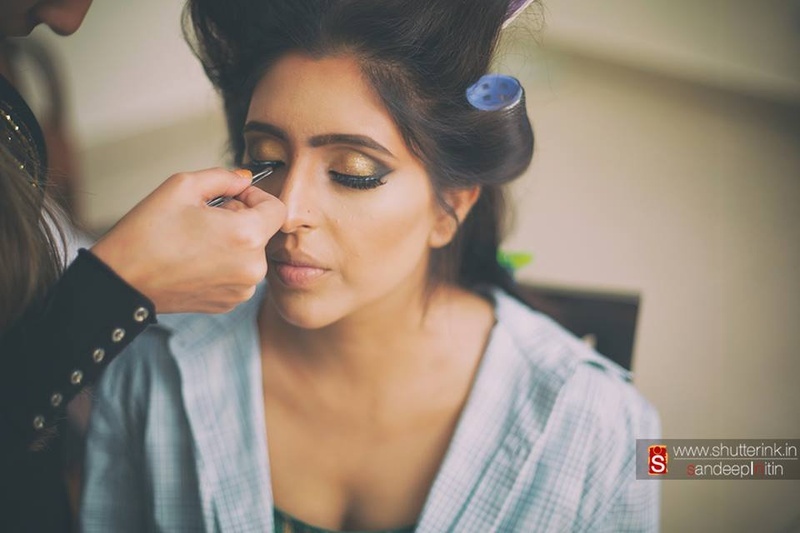 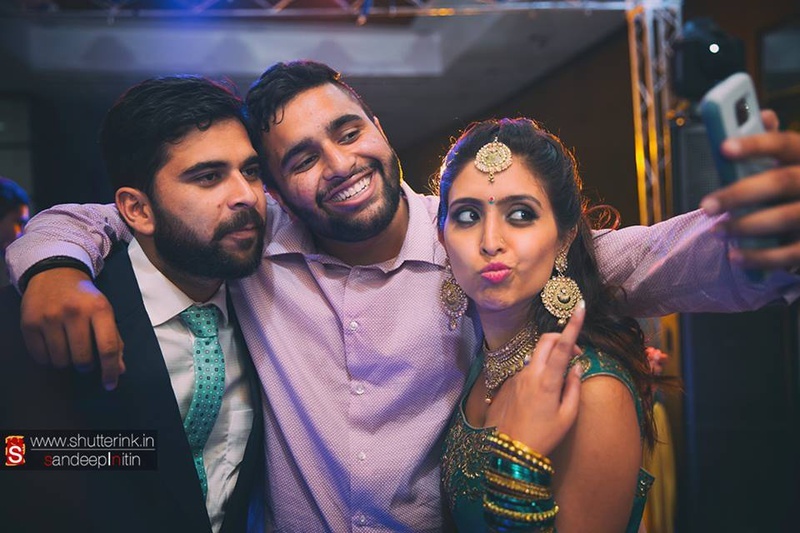 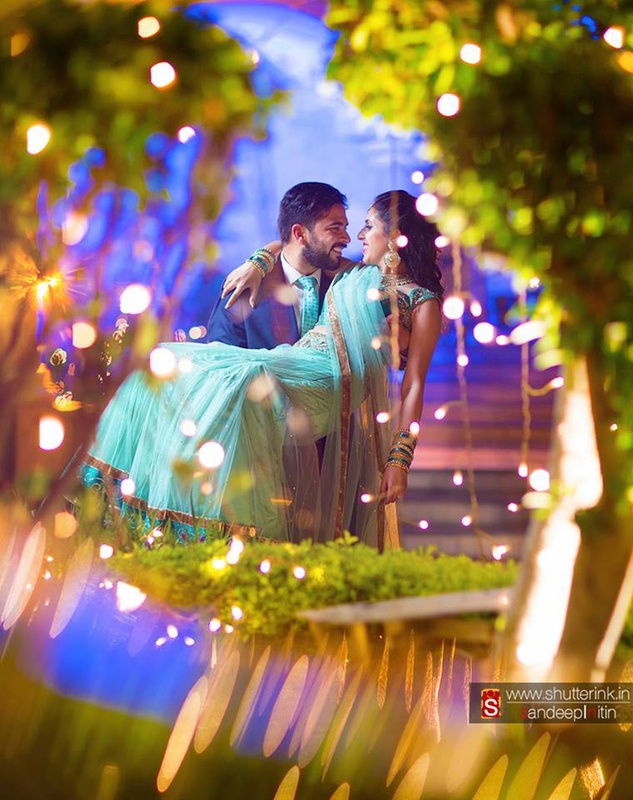 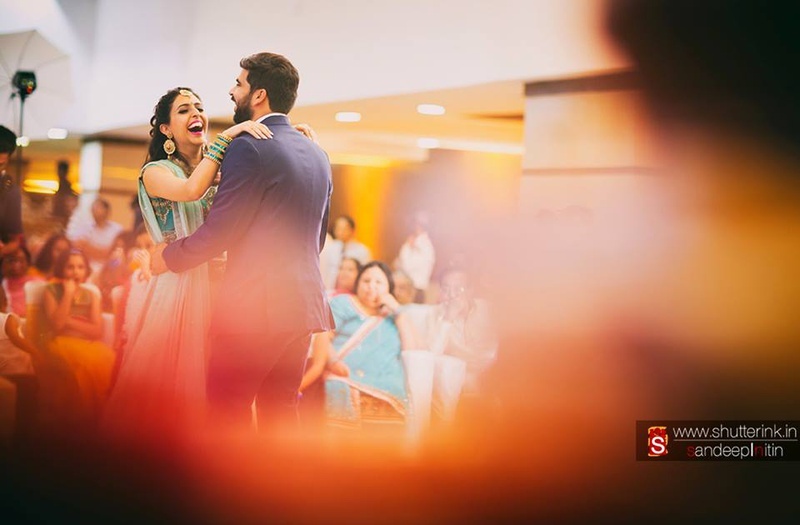 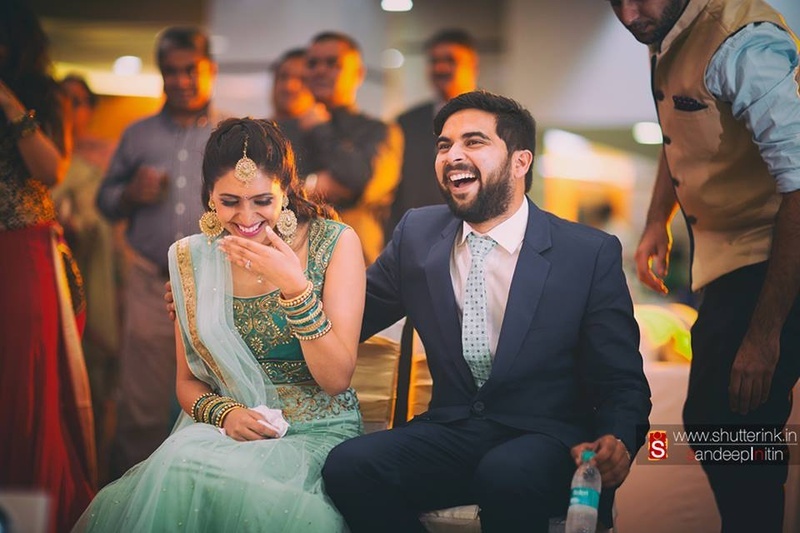 Following that, Sapna and Peeyush had a fun-filled pre-wedding party organized inside a beautifully decorated banquet hall. 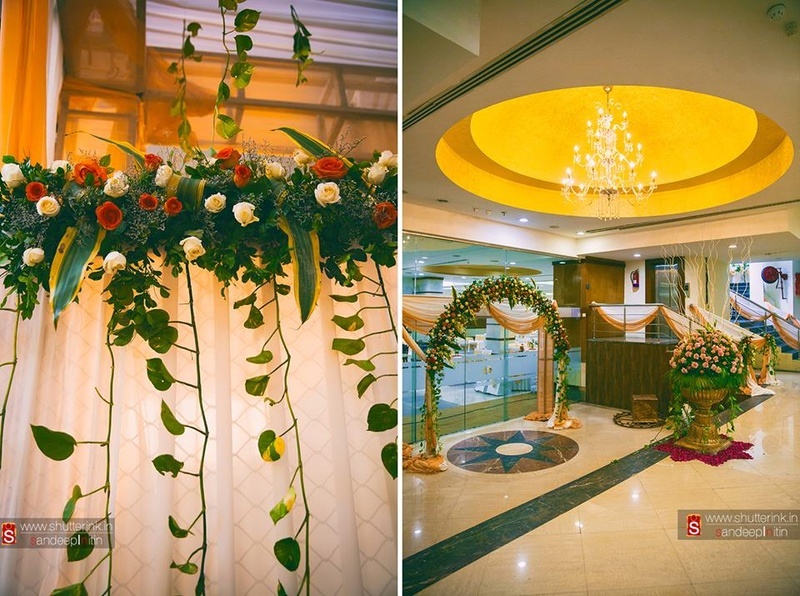 Bright lighting and the floral décor created a warm-n-comfortable ambience inside the hall. 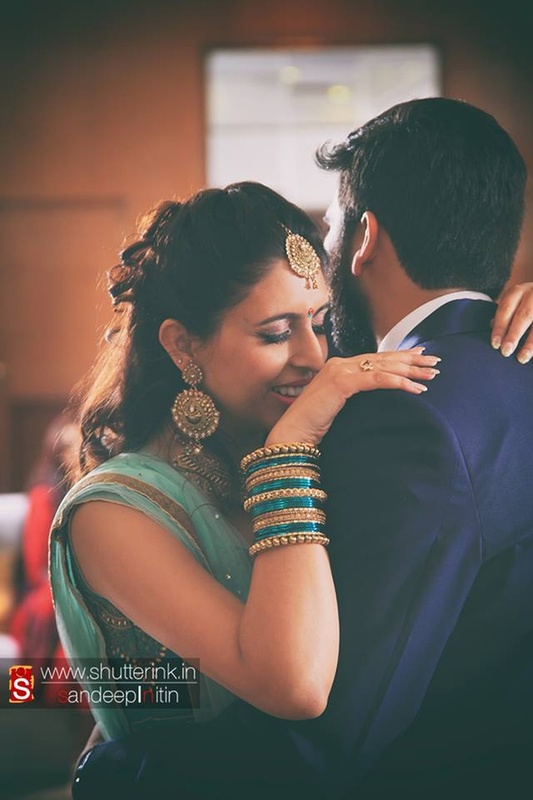 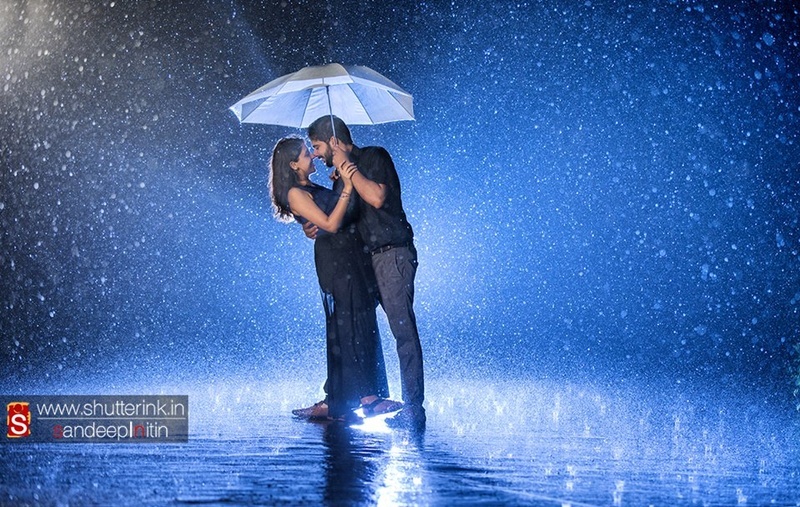 The couple happily posed with each other and also shared a romantic dance. 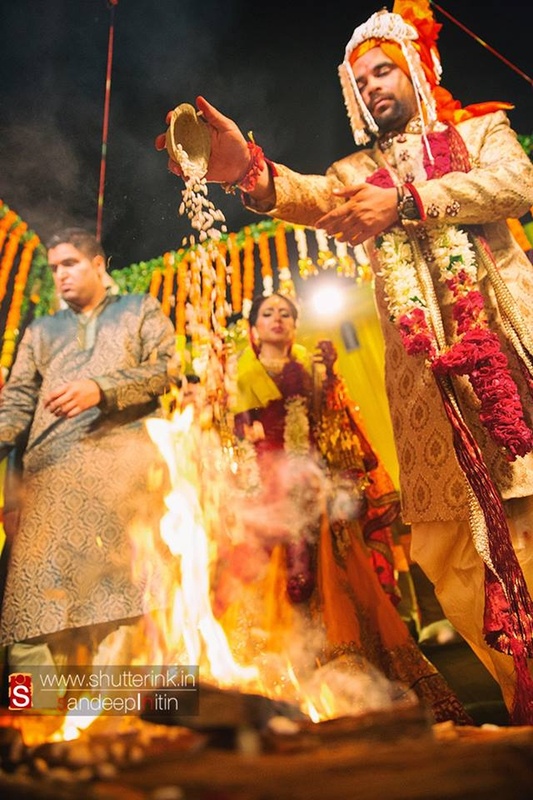 It was now time for the couple to tie the knot! 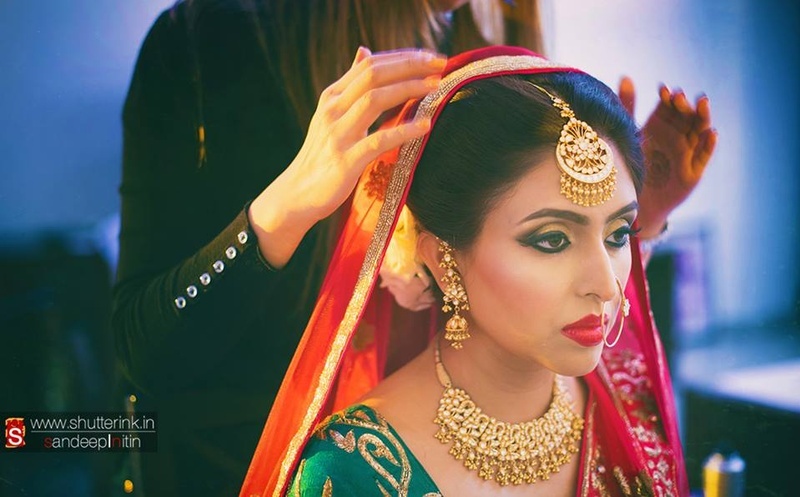 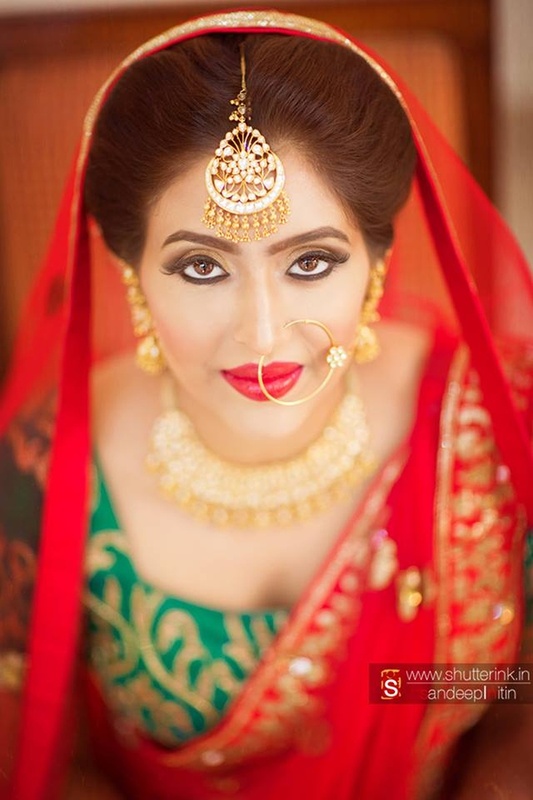 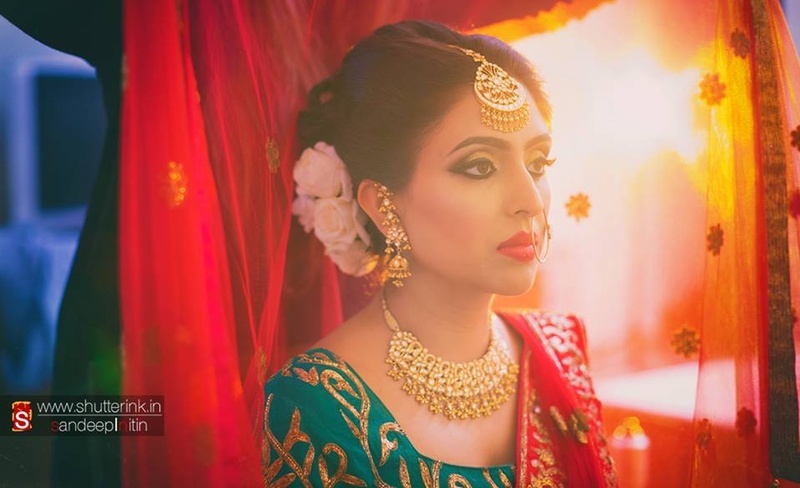 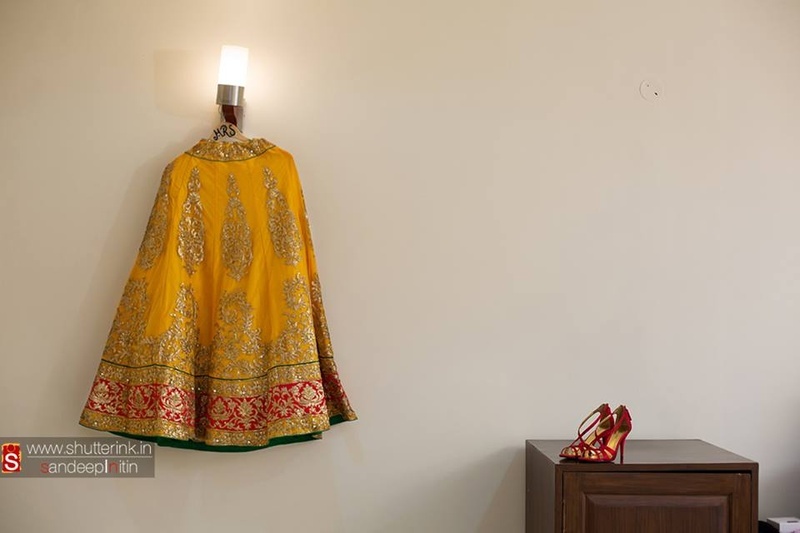 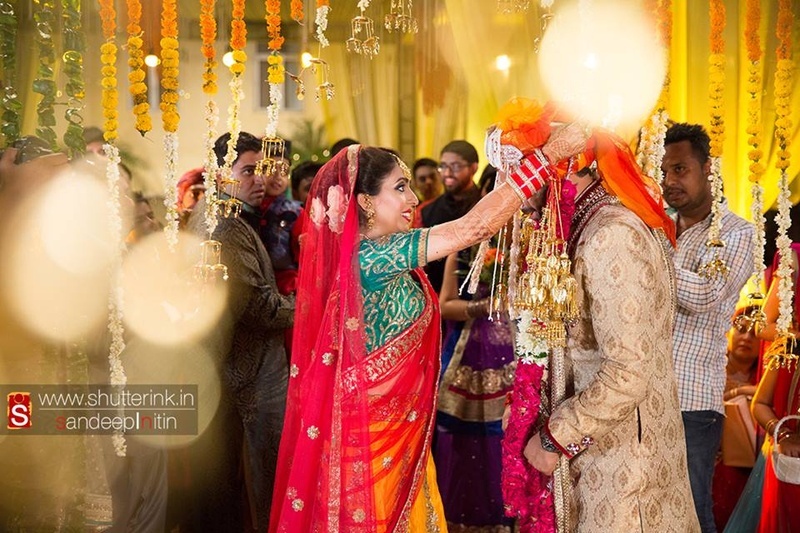 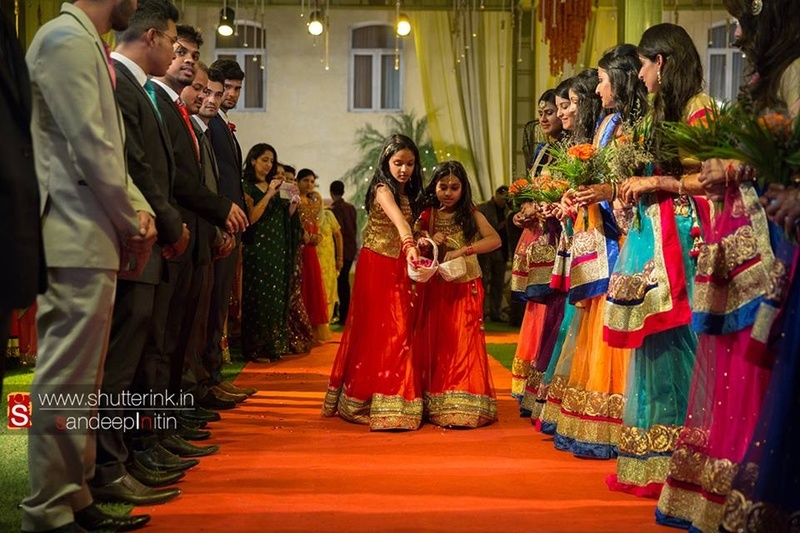 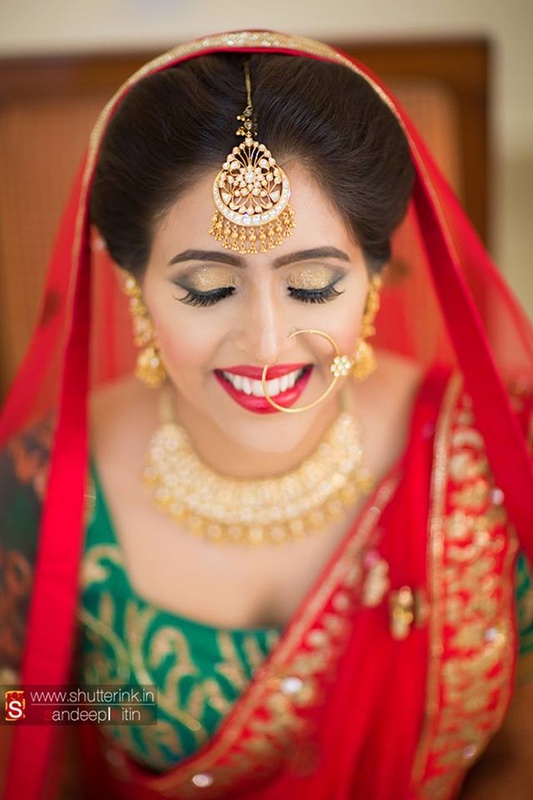 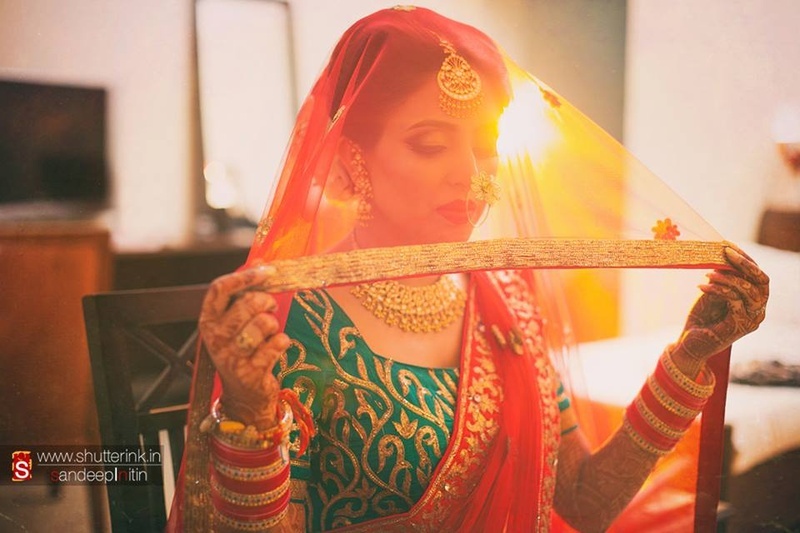 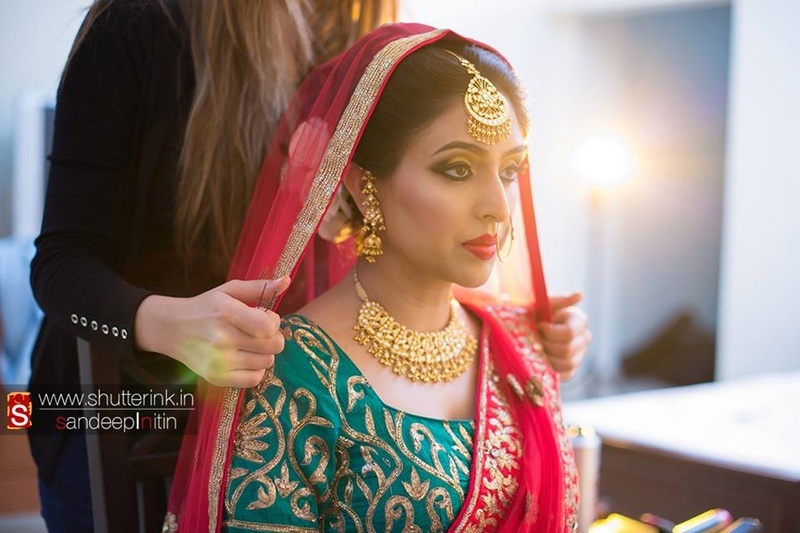 Dressed in a multi-coloured designer wedding lehenga, the bride made a ravishing entry to the wedding mandap. 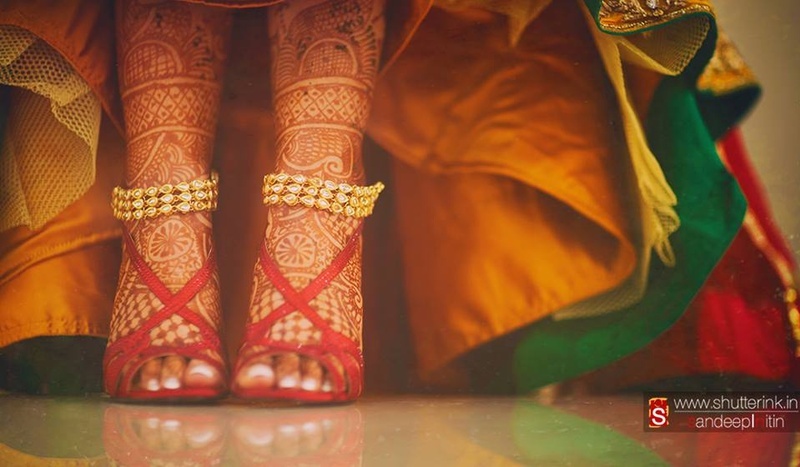 She walked on a path that was laden with flower petals. 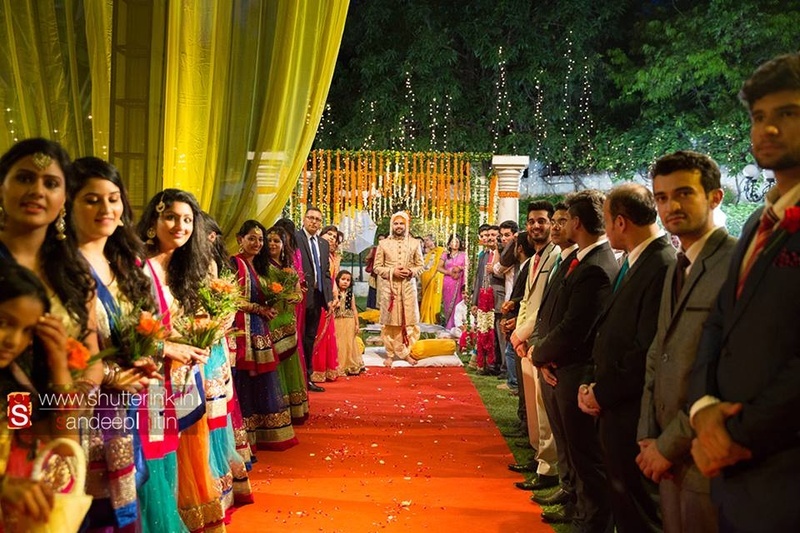 At the end of the aisle stood Peeyush, wearing a magnificent cream sherwani. 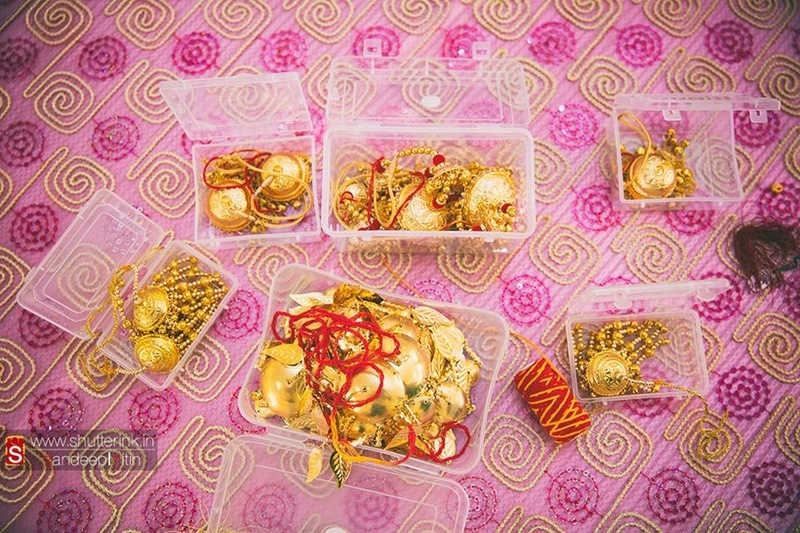 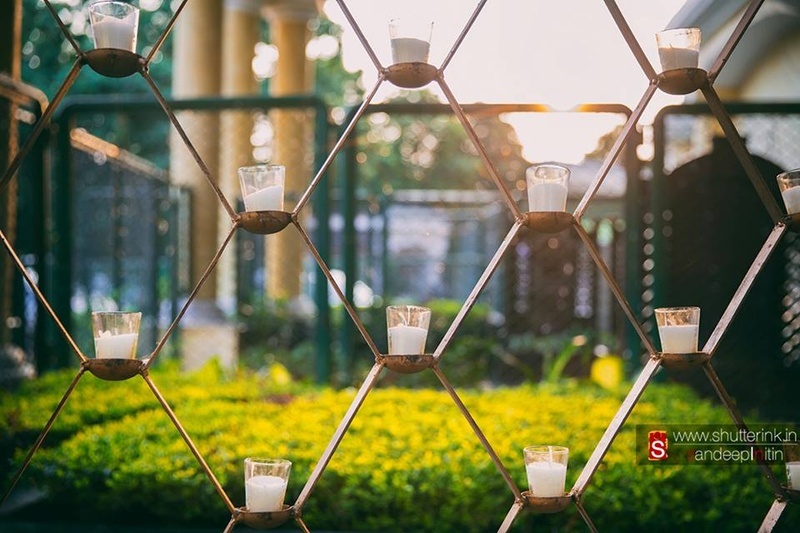 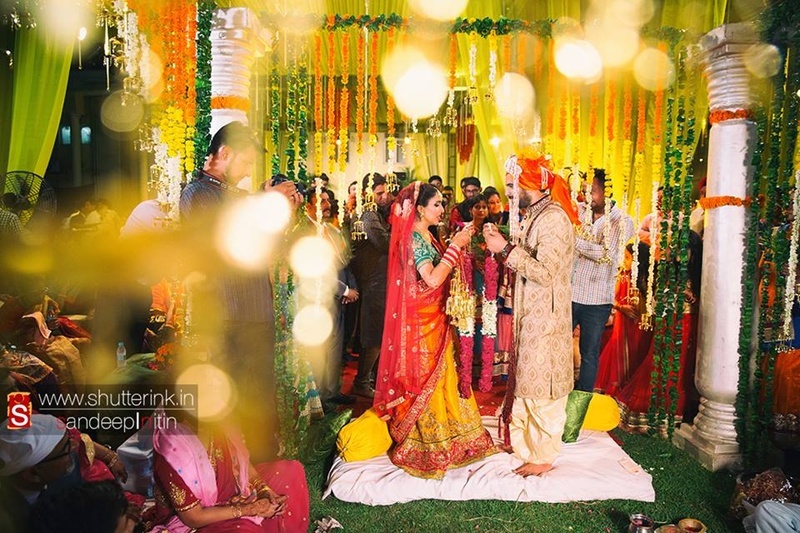 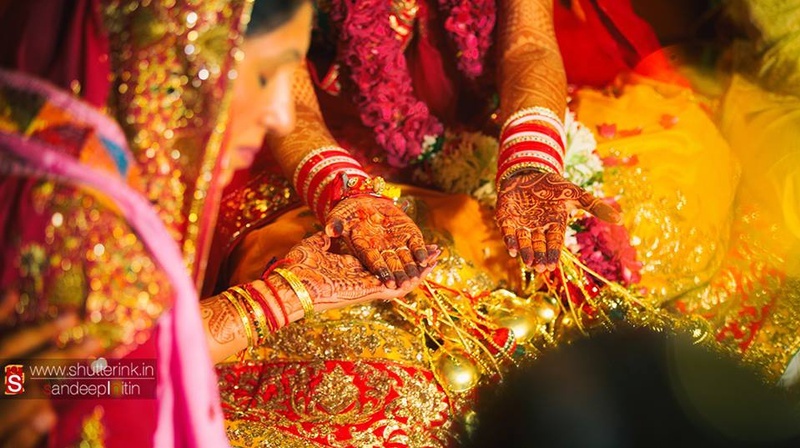 Strands of marigold flowers were suspended from the wedding mandap, where the couple exchanged garlands and the bride bid an emotional goodbye to her family at the Vidaai ceremony. 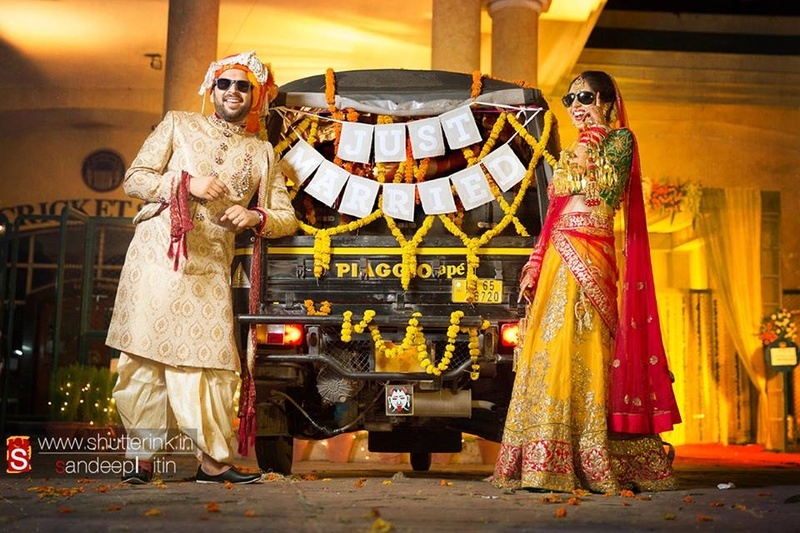 This time, the ‘Just Married’ side was on the auto rickshaw, as the bride and groom embarked on this new ride of life! 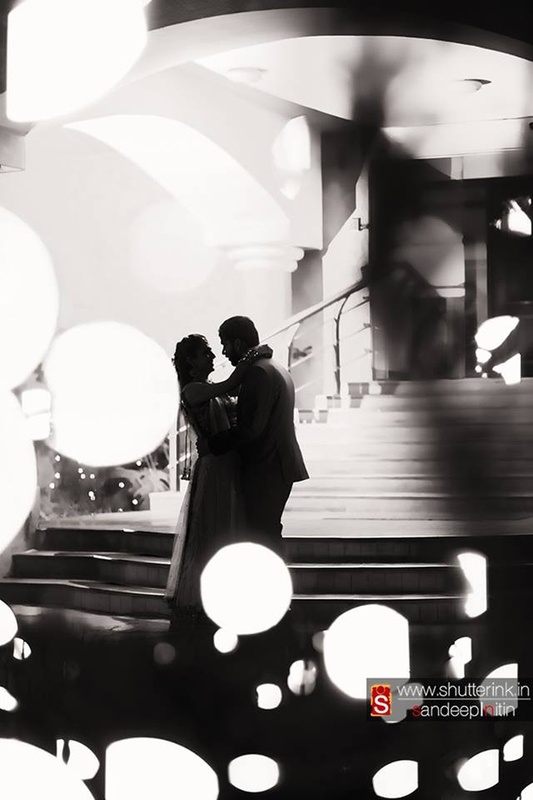 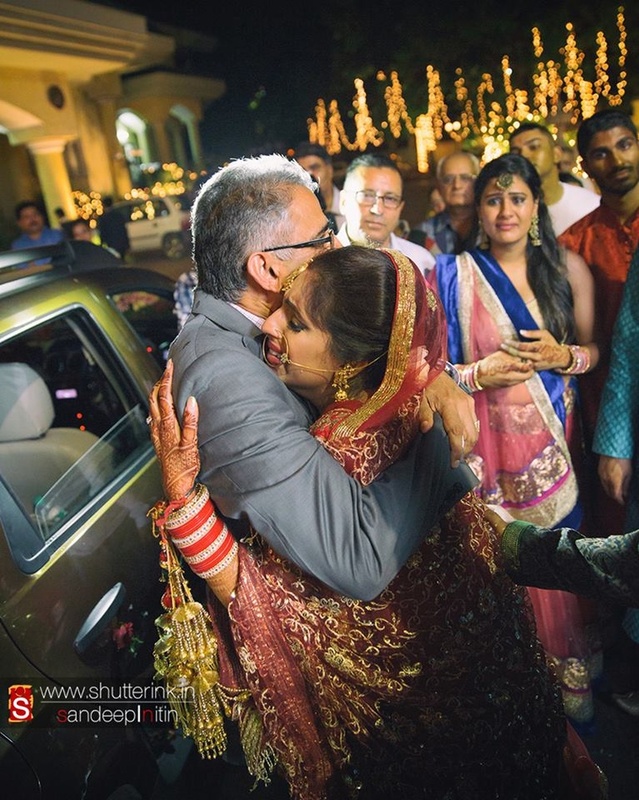 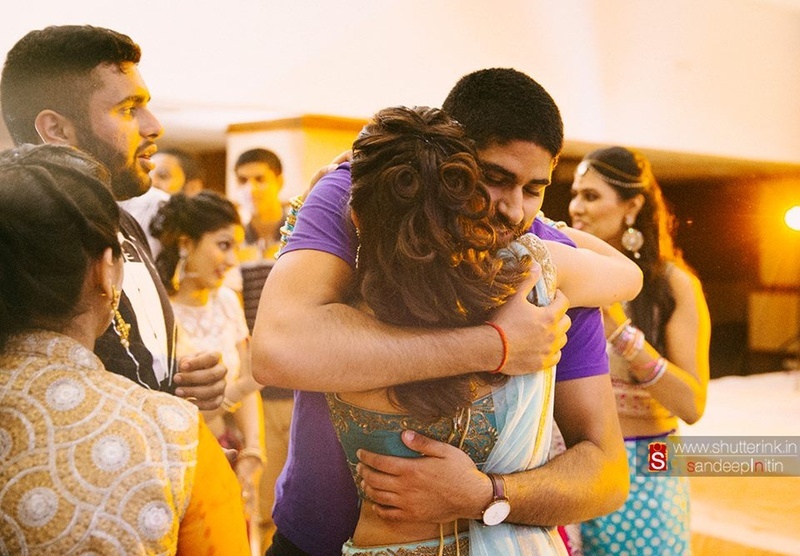 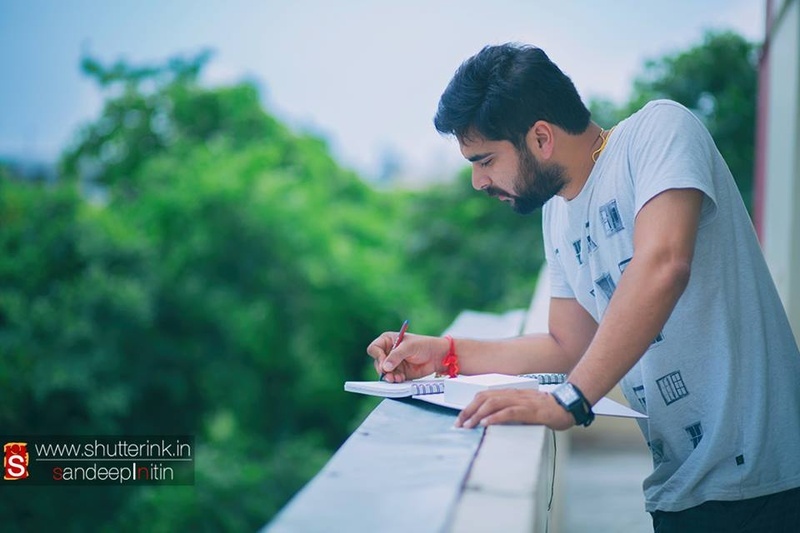 Shutterink knows the important of precious emotions and moments, and that is exactly why he captured them just perfectly. 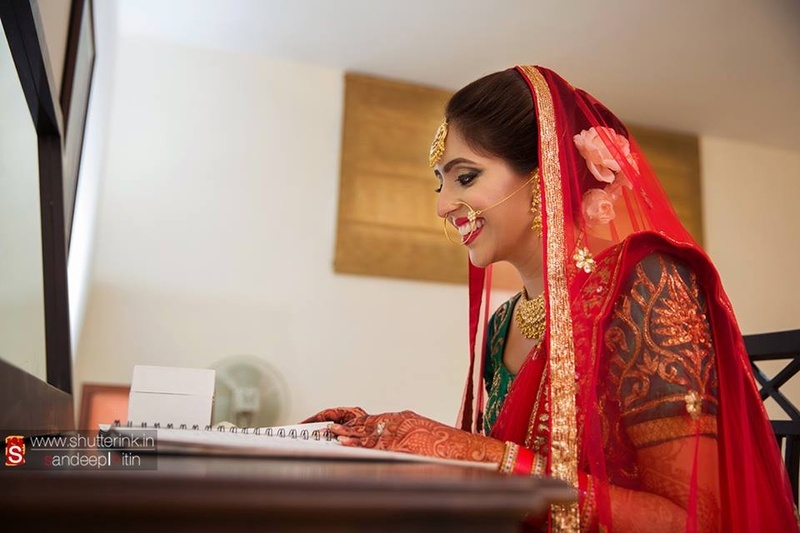 Let’s browse through some of their wedding pictures right here! 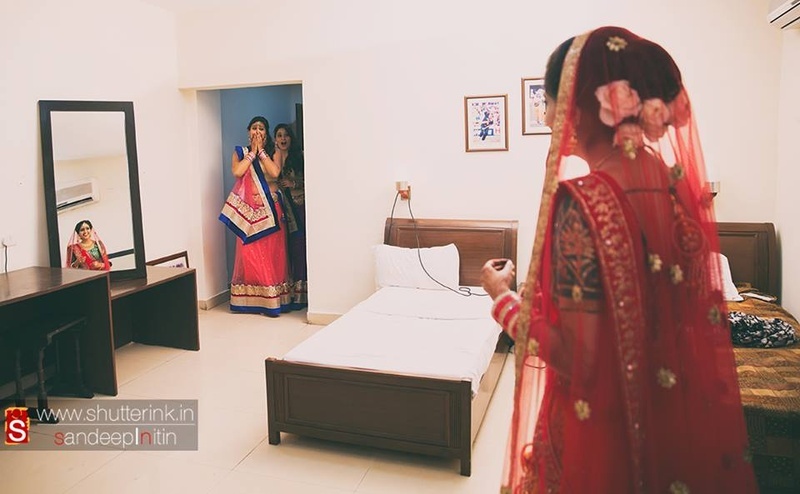 Bride's friends, standing by her firm and a few bent, nonetheless always there! 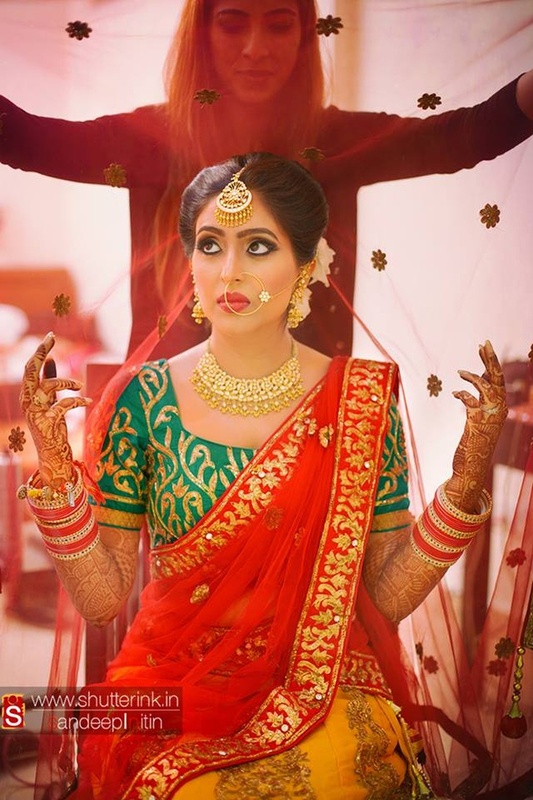 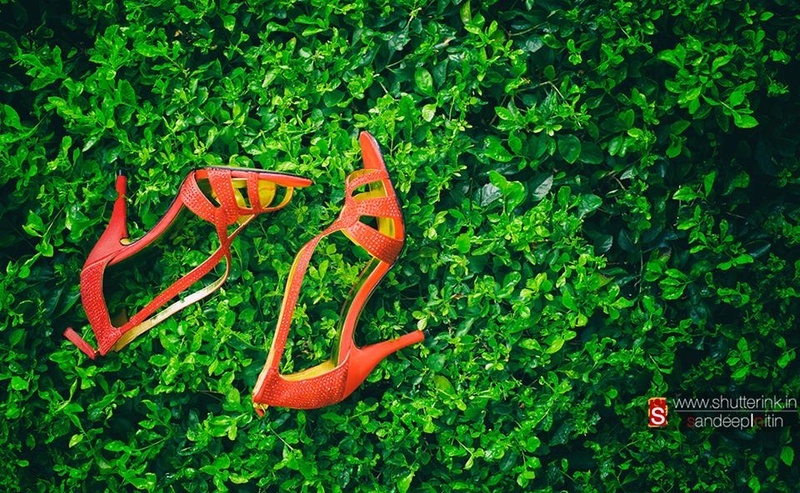 Bride's bushy Kaliras, they have a tale of its own! 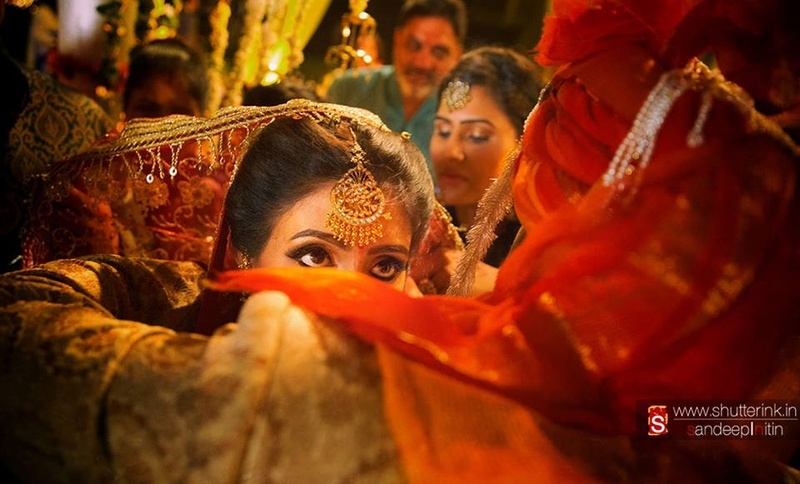 The sparkling bride, leaves her friends spell bound, a perfect bridal moment!